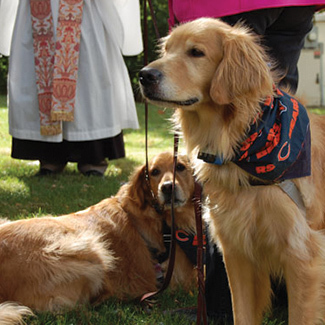 Pets of all shapes & sizes are welcome for a personal Blessing! 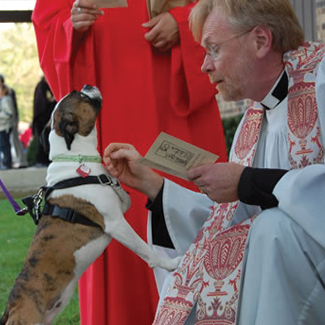 Pets of all shapes and sizes are invited to our annual Blessing of the Animals to honor the life of St Francis of Assisi. Animals from rescue groups will be available for adoption (puppies, rabbits & kittens). 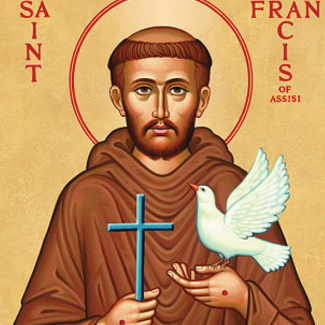 We believe, like St. Francis, that animals minister to us is a special way. 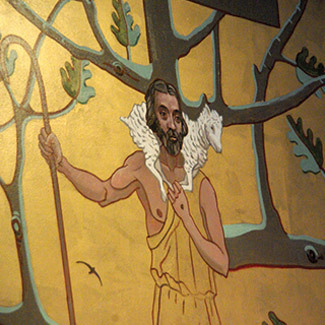 Francis had a high regard for animals because he believed they are a blessing from God which merits our gratitude and praise. Water, parking and restrooms are available on site.